This client in Shamley Green, Surrey came recommended to The Billington Partnership. 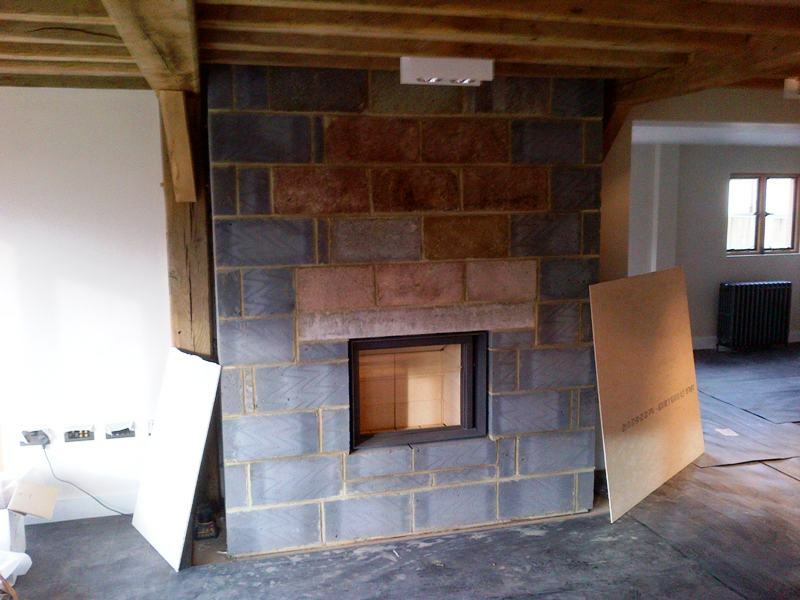 The client was building quite a remarkable mill house with the most amazing features and we were proud to be asked to add a fantastic fireplace to the house. 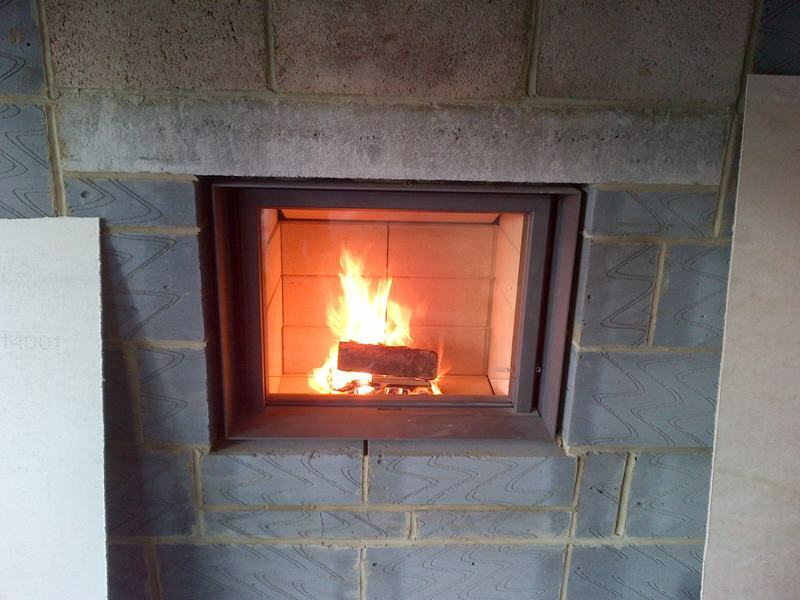 The client instructed us to install a Stuv 21/75 wood burning stove with retractable door. In addition we had to fit a twin wall flue system. 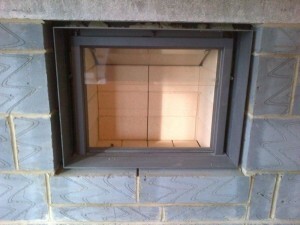 This highly engineered built-in stove can be used with the glass door fully retracted or closed for efficient wood-burning. Minimal visual clutter and clean lines accentuate the view of the fire. The installation went smoothly and the fireplace was installed and tested. The flue was painted to the specific RAL number that the drainpipes and gutters were so that everything matched.